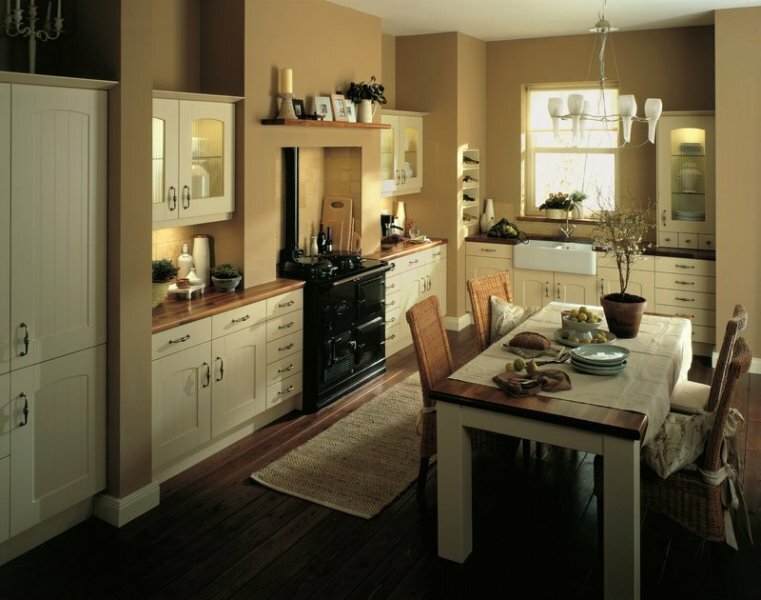 Your kitchen is a reflection of your personality and sense of style, possibly the most important room in your house. 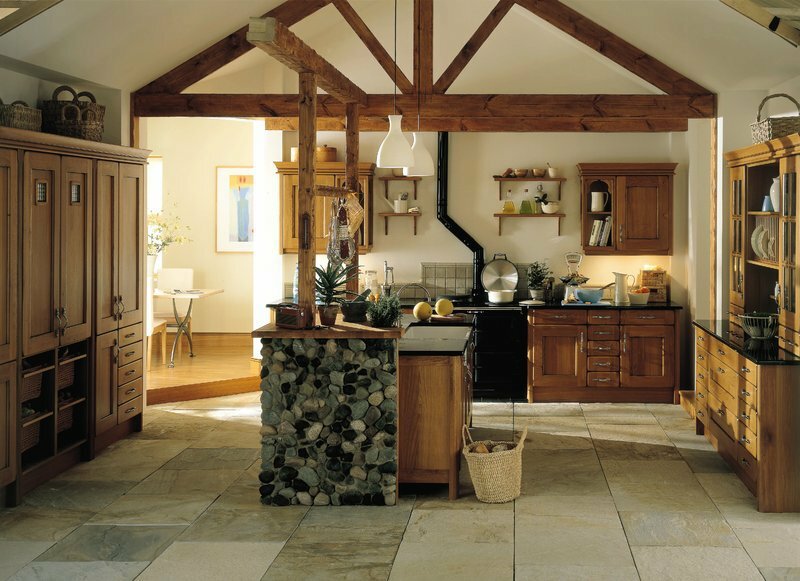 We will listen to your explanation of what you want, working with you to refine to ensure that your kitchen is transformed into your vision, complete with well though through layout and details. 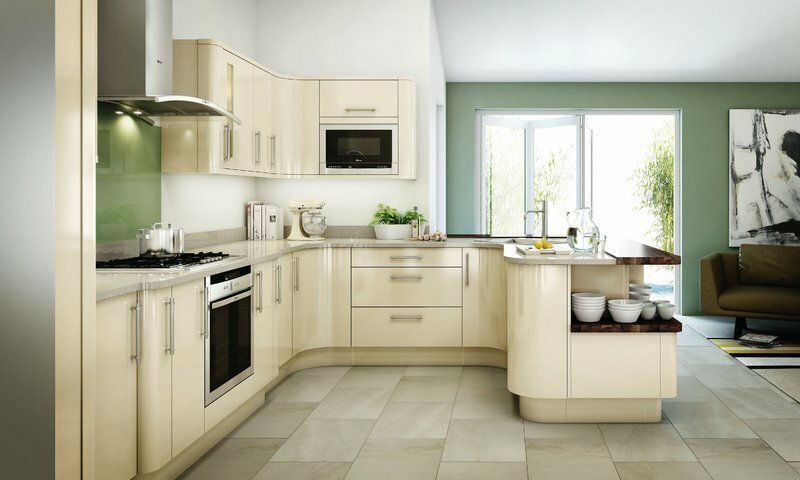 At our showroom you will find a huge choice of doors and worktops – from solid wood to laminates, vinyl wrapped doors to granite worktops. 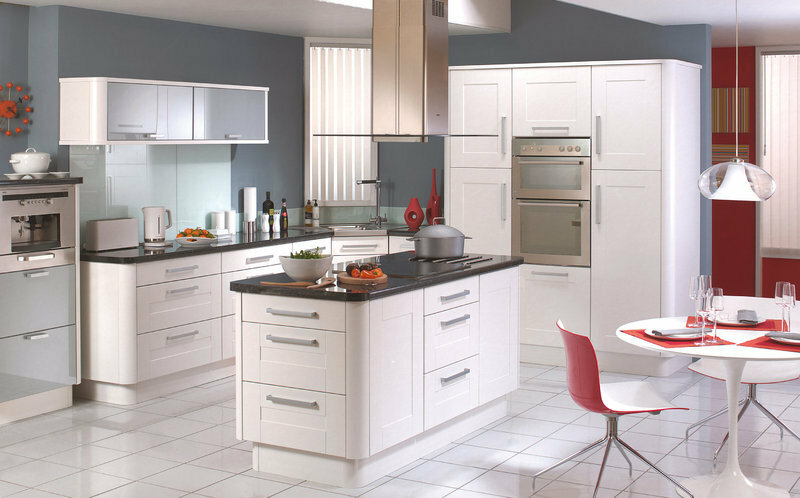 Our range includes traditional forms to contemporary high gloss curved edges at a variety of price points. 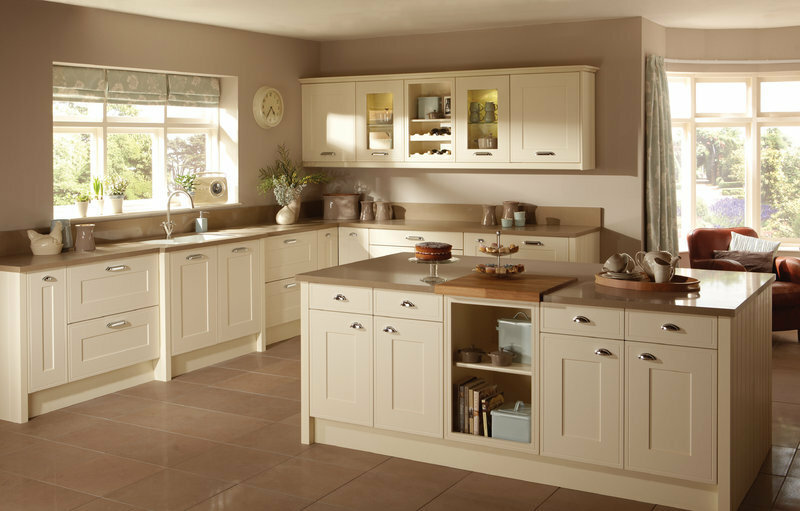 We are able to refurbish your existing kitchen with new doors and surfaces or replace the entire kitchen using ‘softclose’ doors and drawers, state of the art storage systems (to make the most of limited space). 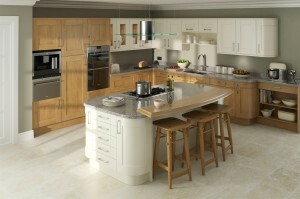 Please also view our kitchen worksurface information. 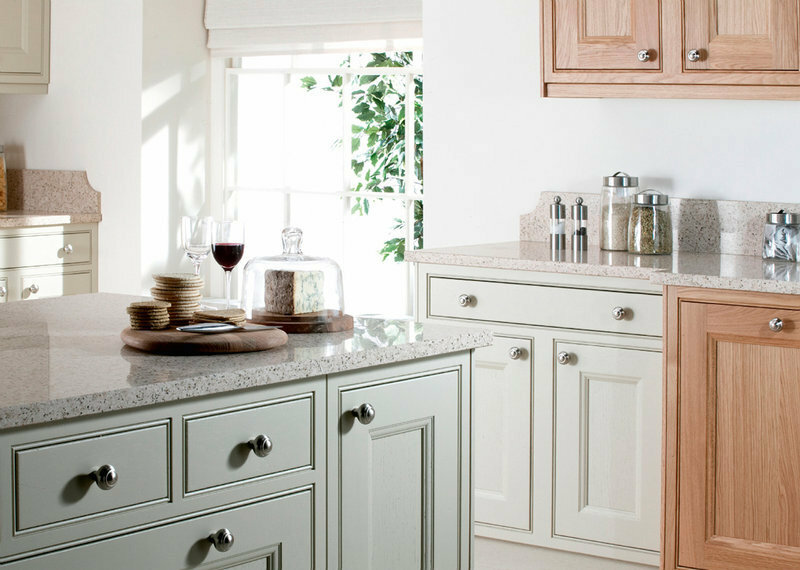 Your starting point will be to visit our Chard Showroom (find us) so that we can discuss your requirements whilst showing you the features and styles that are available to you. We can then use your measurements (or make measurements of our own) in order to start the Computer Aided Design (CAD) process of laying out the worktops, sinktops, ovens, storage units, etc. We can incorporate wall tiling (from our in showroom range) and floor tiling or ‘Quick-step’ laminate flooring into the design. We will then provide you with a black and white line drawing and a coloured impression of the kitchen proposal. 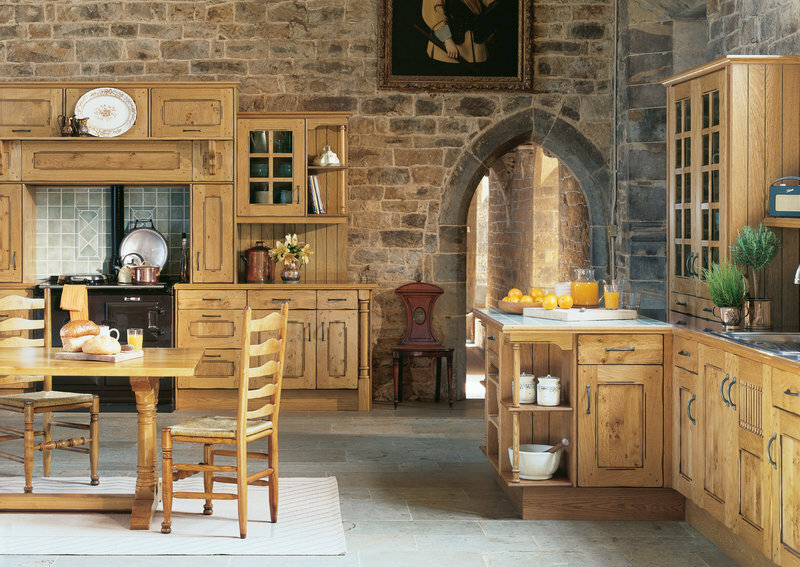 Very often we will prepare a couple of options, so that you can see the different possibilities for your kitchen. We will also give you a full breakdown of the cost. 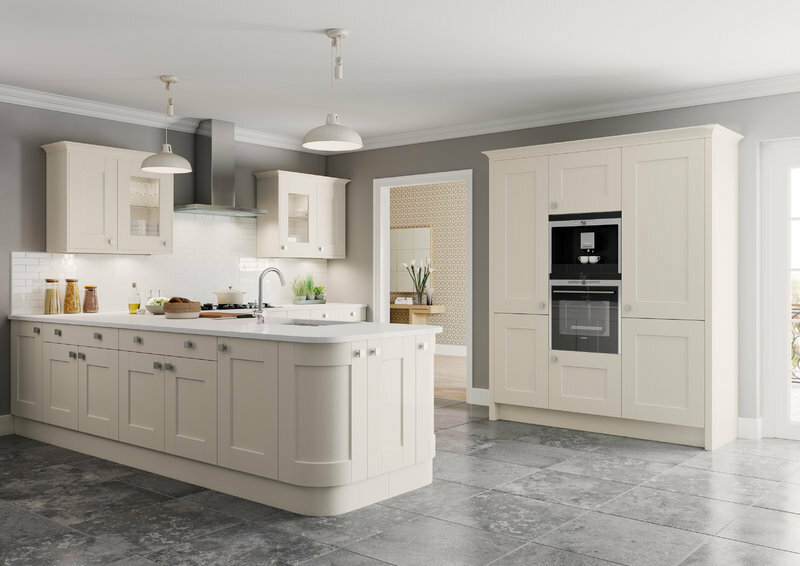 After receiving your design and free no obligation quotation, we will invite you back to the showroom to discuss any changes that you may want, to ensure that your kitchen meets your needs. Once the design is finalised we require a 20% deposit (note that a 5% discount is available for 50% deposits). Should you require any electrical or gas work we will arrange for a local tradesman to discuss those changes with you. 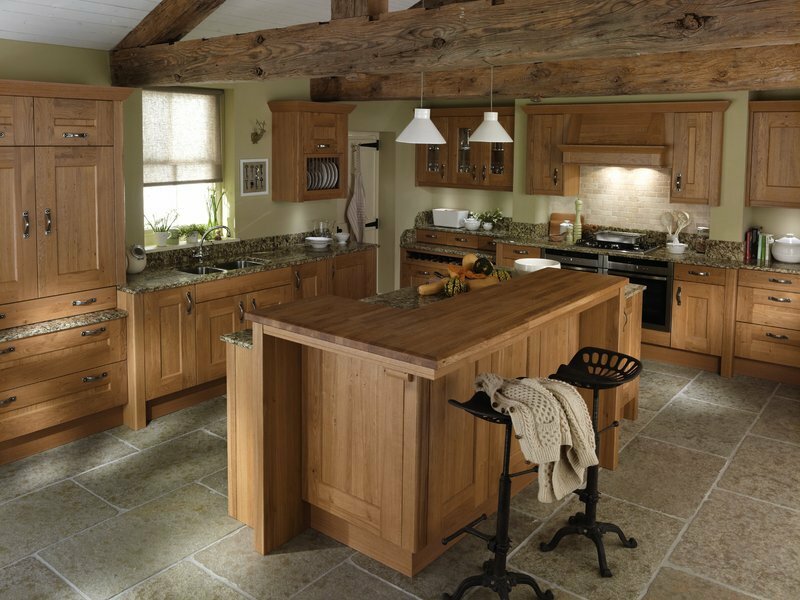 Your kitchen will be built in our workshops and then our experienced fitters will come to your home to install it in a prompt manner with minimal disruption, leaving your home neat and tidy with a fantastic new kitchen.